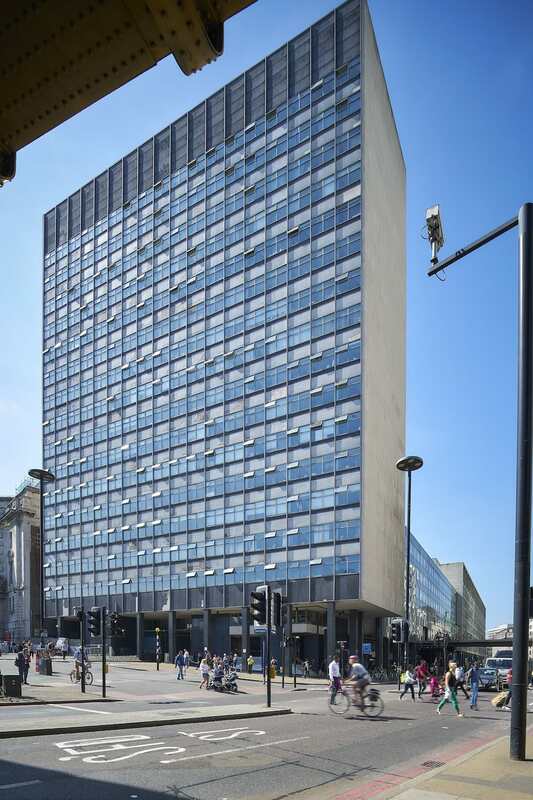 Acquired by HB Reavis in May 2017, the current Elizabeth House building is one of the capital’s most important redevelopment projects and adds a fourth exciting development to our London portfolio. 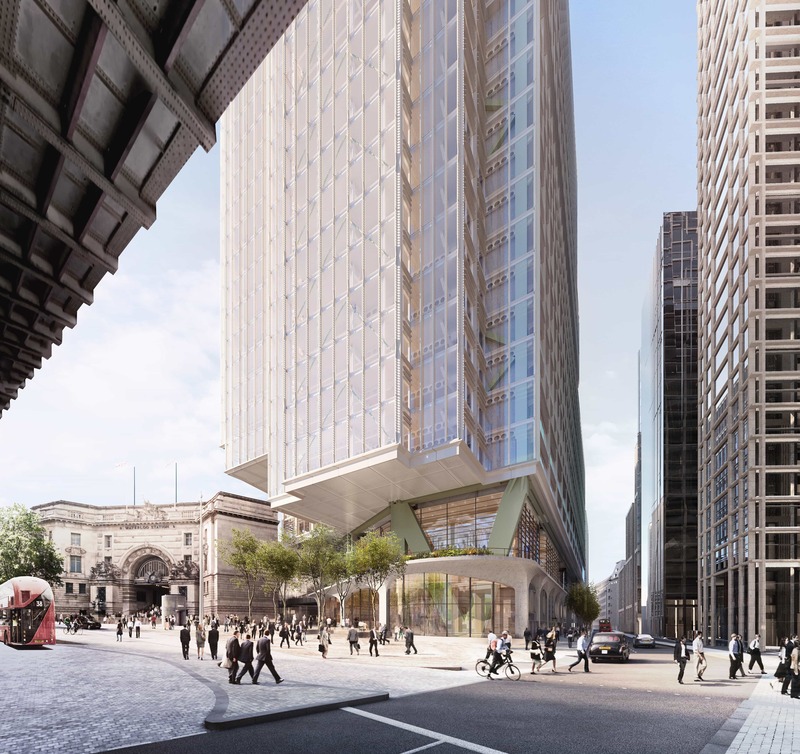 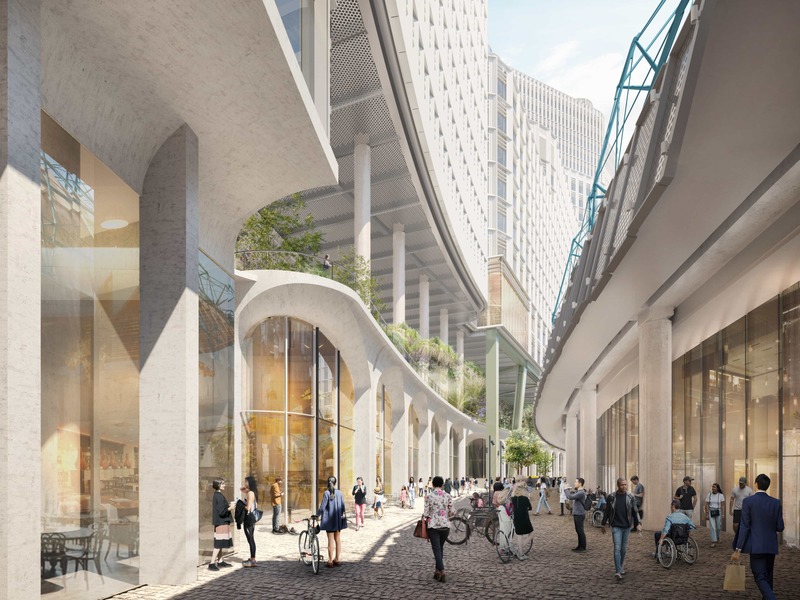 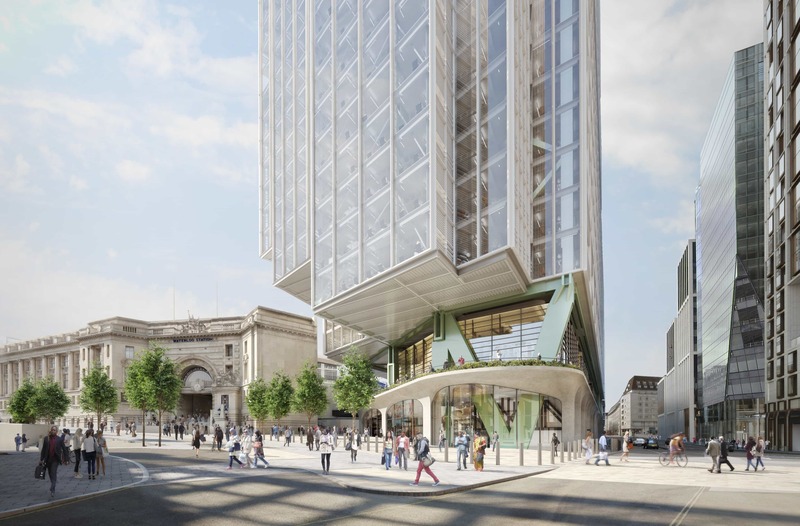 The 1960s building which is located immediately adjacent to Waterloo Station – the UK’s busiest transport hub – has been earmarked for redevelopment for over a decade. 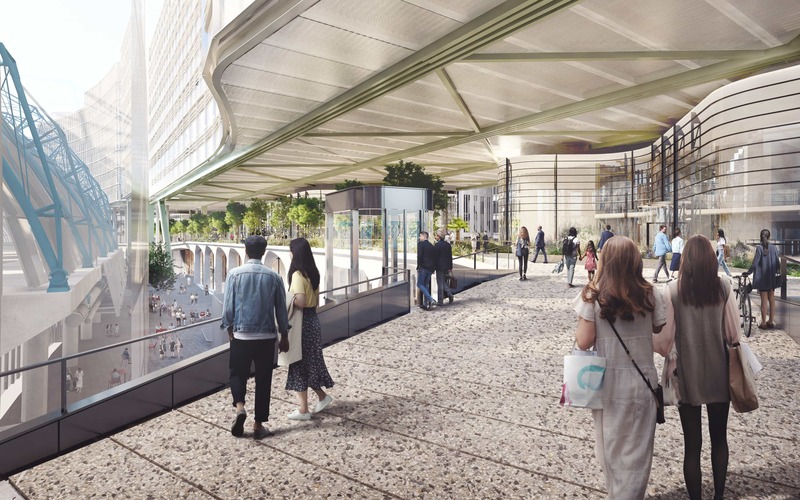 With AHMM appointed as design partner to take the scheme forward alongside the teams at HB Reavis, this strategically important site provides a unique opportunity to deliver a world-class commercial-led development, supporting thousands of jobs and providing much needed public realm improvements benefitting the millions of people who use the station and surrounding area. 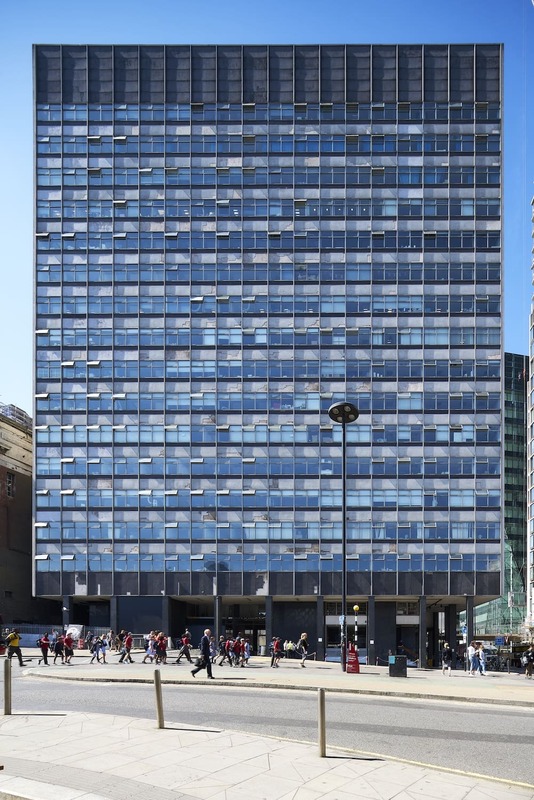 Elizabeth House is our fourth and largest investment in London to date. 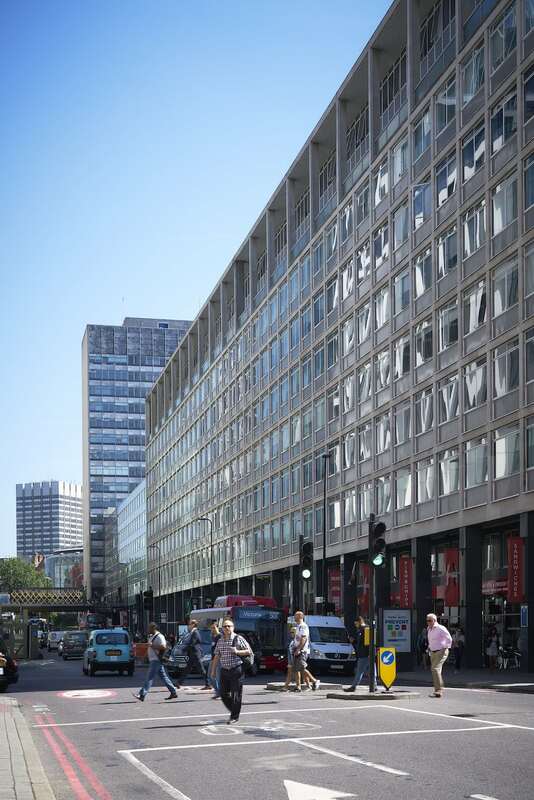 This strategically important site, next door to Waterloo Station provides us with a unique and exciting opportunity to deliver a world-class, contemporary office-led development that will transform the area through our considered approach to development and placemaking. 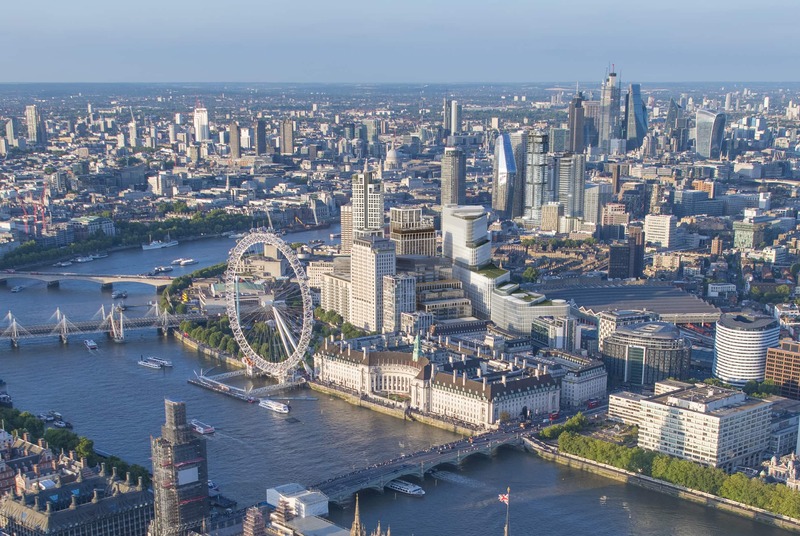 We intend to be part of the Waterloo community for years to come and we look forward to making a hugely positive contribution to the local area.